The portfolio of Lean Managed Switches from Phoenix Contact’s Factory Line range of products has been expanded to include a Profinet version for mechanical engineering. 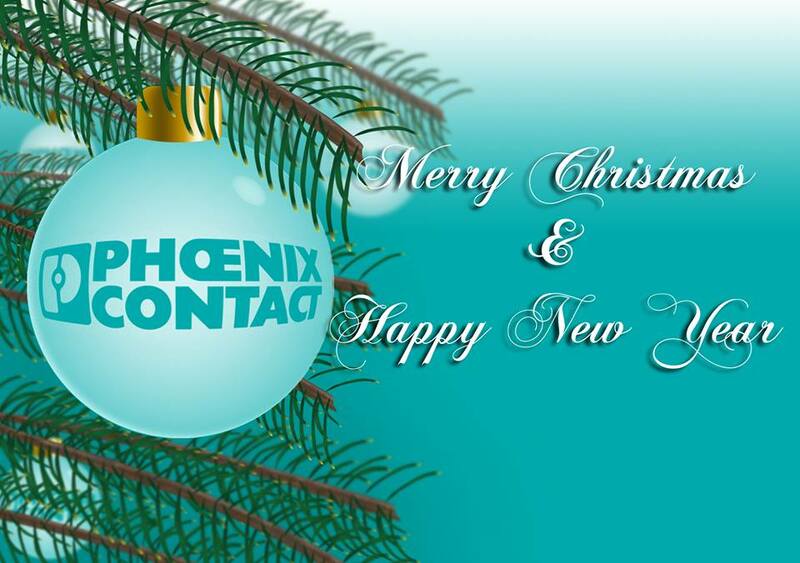 We would like to take this opportunity to wish everyone Merry Christmas and Happy New Year! Phoenix Contact has a wide range of products and services to help machine manufacturers increase their competitiveness. The cost effectiveness, quality, flexibility, and performance of the machines are of critical importance in this regard. Phoenix Contact’s new generation of UTI installation terminals is tailored to the requirements of electrical installation and distributor construction. We can do a simple loopback test to see if the functionality of the Phoenix Contact PSM-ME-RS232/RS485-p converter is working.